You have the Rings, the Dress and the guest list. Now all you need is the ideal location to exchange your Vows. 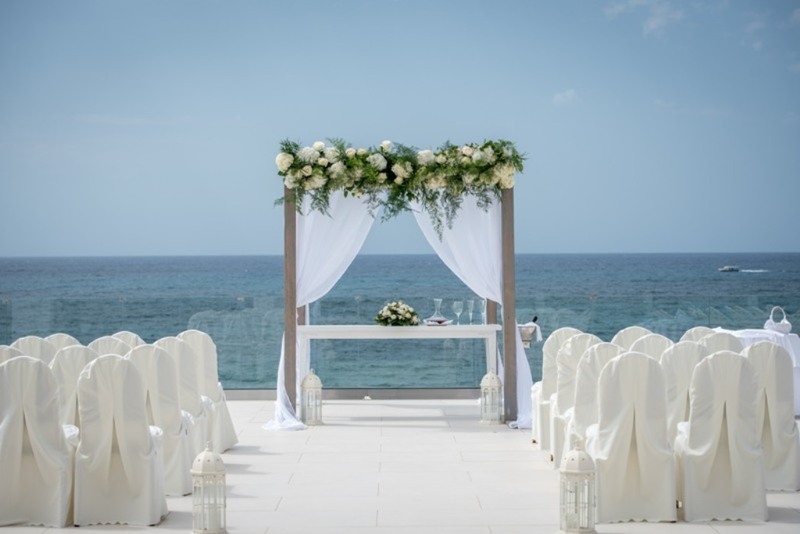 Let the sun and the endless blue wash over your outdoor wedding in grand scale.